Enjoy the best Park City has to offer while relishing in a luxury getaway with a Park City timeshare. 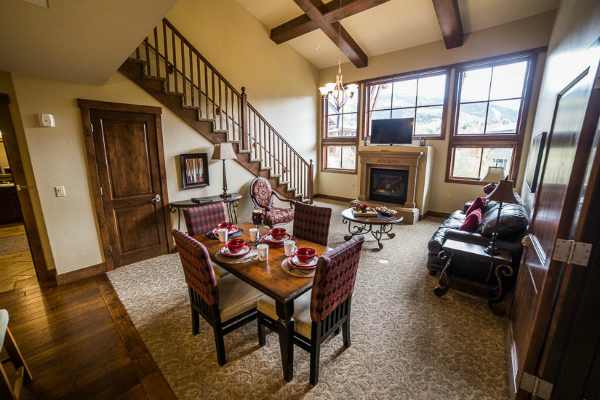 Park City timeshares are available at a number of popular hospitality brands including Hilton, Marriott, and Westgate. And while you may think timeshares are overpriced, this isn’t always the case. When you shop on the secondary market, you can find incredible deals on both timeshare resales and rentals. This is because the properties are advertised and priced by-owner and not the resort, resulting in thousands of dollars in savings. SellMyTimeshareNow.com features an impressive selection of timeshares in Park City Utah, advertised up to 70% off the going retail rate. This premier mountainside property is sure to wow you. Enjoy ski-in/ski-out access as well as a number of on-site features including restaurants, indoor and outdoor pools, a fitness center, game room, spa services, and more. Accommodations are available in one-, two-, three-, and four-bedroom styles. 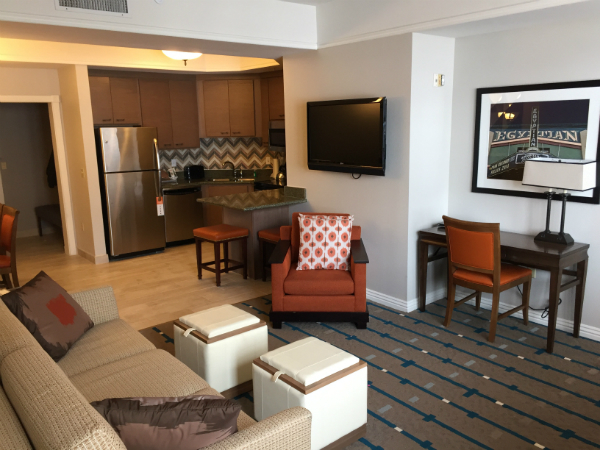 Each comes equipped with a full kitchen, a jetted tub, separate living and dining rooms, and flat-screen TVs. 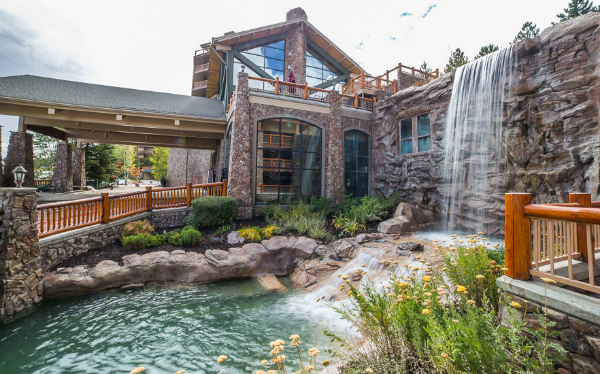 Those looking to engage in a variety of outdoor sports and activities, no matter the season, should definitely visit Marriott Mountainside in Park City. The resort boasts swimming pools, whirlpool spas, and fitness center, and a great selection of restaurants. Accommodations are both cozy and spacious with one- and two-bedroom villas available. You’ll love the en-suite access to a washer and dryer, full kitchen, wireless Internet, living and dining areas, and a fireplace to warm up by. Discover an unforgettable resort experience at Marriott Summit Watch. This high-end property features swimming pools and whirlpool spas to unwind in after a long day of skiing or hiking. You can then retreat to your one- or two-bedroom villa suite, complete with a full kitchen, fireplace, spacious living room, dining area, laundry machines, and WiFi access. Sunrise Lodge by Hilton Grand Vacations stays true to the incredible guest experience the Hilton brand is known and loved for. On-site you can swim laps in the pools, relax in the hot tub, or work up a sweat in the fitness center. At the end of the day, unwind in your multi-bedroom suite with plenty of space for the whole family. Choose from a one-, two-, three-, or four-bedroom layout with a full kitchen, private balcony, fireplace, and flat-screen TVs. Tip: Visit SellMyTimeshareNow.com to uncover huge savings on Park City timeshare rentals and resales so you can enjoy your next trip on a budget!